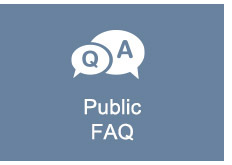 PLEASE NOTE: Member information is provided as a courtesy to the public looking for an RMT. 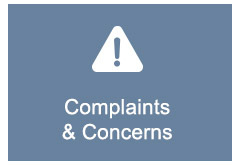 Our members explicitly do not wish to receive unsolicited commercial electronic communications from any organization. 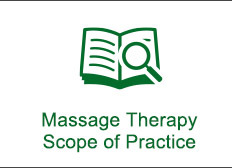 Regardless of your intention when receiving massage therapy: from stress reduction to long-term pain management, only a professional and fully-qualified Massage Therapist will have the breadth of skills and safe practice knowledge to ensure you will receive treatment that will meet your goals and health care needs. 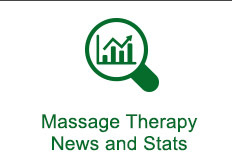 Massage Therapist or Registered Massage Therapist are the common titles used nationally. Some times massage therapists use other titles as a way of marketing or differentiating themselves and this can be confusing to the public. 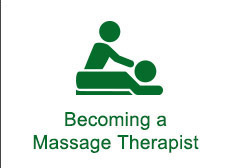 Other times, people who are not graduate massage therapists will use the title without having earned it. Be sure to check that they are a Registered Massage Therapist. Professional Massage Therapists have a 2200 hour / two year diploma from a recognized Massage Therapy School. 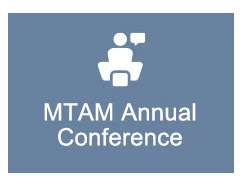 *Please Note: Approximately 20 members of the MTAM have been working for 17+ years and have a diploma that was the highest level of education at the time which is less than the minimum standard which came into effect after. 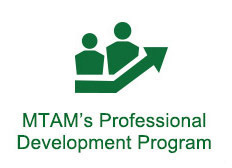 Professional RMT's will continue their education every year and strive to be the most effective they can. Especially if your medical condition or therapeutic needs require additional education or a certain level of experience, be sure your Massage Therapist is trained to treat that condition safely and effectively. Professional massage therapists will refer patients when they know a treatement is out of their expertise. 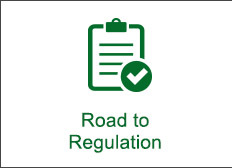 Ensure your RMT has Professional & General Liability Insurance: for your safety and theirs. Find out if they are eligible with ALL Health Benefit plans? 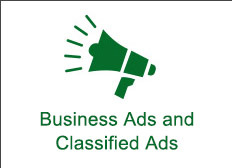 Only Registered Massage Therapists in good standing with a professional Association in Manitoba are eligible to provide health care services that will be reimbursed by all third party insurers such as Great-West Life or Blue Cross. Use the online Find a Massage Therapist Service referral service to find a qualified massage therapist to meet your needs!